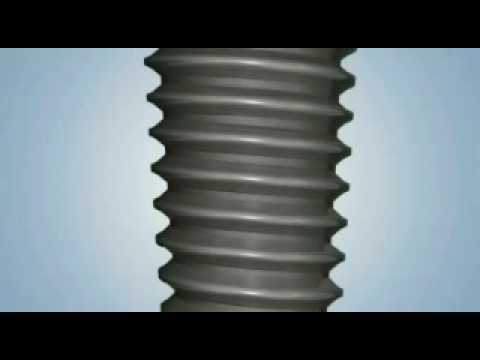 One of the most common questions our patients enquire about concerns the option of choosing between a dental implant and a dental bridge. 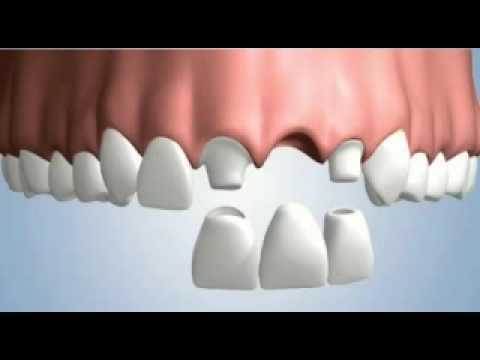 Which option provides the best long term result and the most appealing solution for the patient, particularly when the missing tooth is in the visible portion of the mouth? 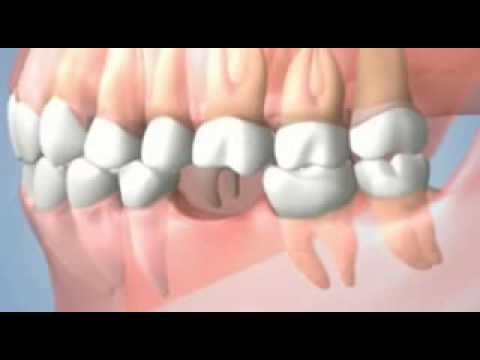 Dental crowns are usually adviced for older people, or when the cost need to be kept down. 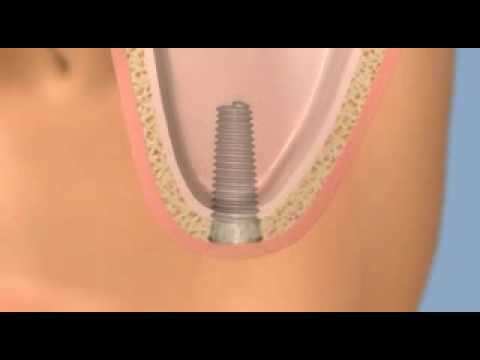 In every other cases crowns or implants are recommended.